Britain will be “first in line” to negotiate a new trade deal with the US, Foreign Secretary Boris Johnson has said after talks with President-elect Donald Trump’s team and senior Republicans. Johnson, who once quipped he would not visit parts of New York because there was a “real risk of meeting Donald Trump,” has been in the city talking to the Trump team this week before meeting top Republicans in Washington, DC. 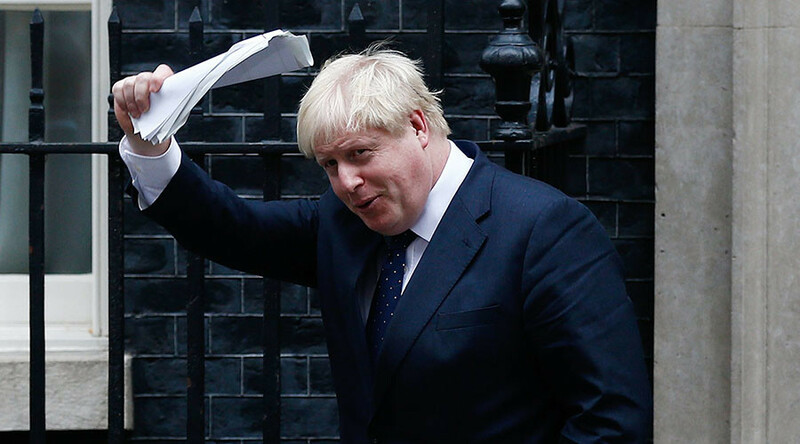 On his return to London, Johnson told MPs there was a "huge fund of goodwill for the UK on Capitol Hill." He said there was "a very large measure of understanding that now is the time to do a free trade deal," and said "they want to do it, they want to do it fast." He said it was clear there was a "wide measurement of agreement" between the UK and the US "over the challenges we face." “Clearly the Trump administration-to-be has a very exciting agenda of change. 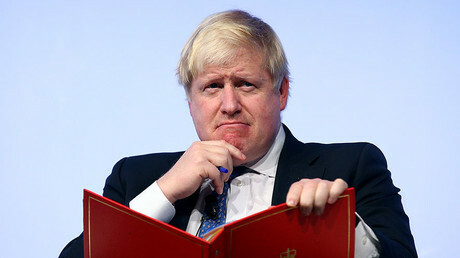 One thing that won’t change though is the closeness of the relationship between the US and the UK,” said Johnson, the Press Association reports. “We are the number two contributor to defense in NATO. We are America’s principal partner in working for global security and, of course, we are great campaigners for free trade. A top Republican in the US Senate, Bob Corker, said a trade deal between the two countries would be a priority as Britain prepares to leave the EU. During the EU referendum campaign, President Barack Obama warned Britain would be at the “back of the queue” for a trading agreement if voters chose Brexit. But Corker said Johnson knows “full well” that “there is no way the United Kingdom is going to take a back seat,” according to the BBC. Corker, who had been a leading candidate for secretary of state, said he was sure Trump would agree with him. Johnson will not meet Trump’s choice for top diplomat, Rex Tillerson. Protocol states this cannot happen until he is confirmed as secretary of state. 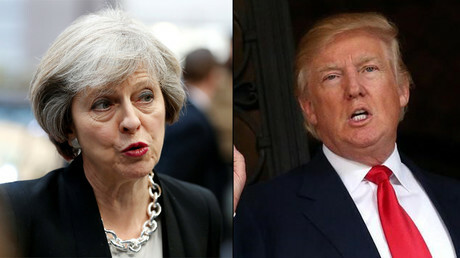 Prime Minister Theresa May is expected to meet Trump in the spring. On Sunday, May denounced the president-elect’s previous comments about women as “unacceptable” but also said the relationship between the two countries is about “something much bigger” than the ties between the leaders of their governments. Former UKIP leader Nigel Farage was the first high-profile British politician to publicly meet with Trump following his shock election win, causing embarrassment for May. Downing Street has repeatedly dismissed Farage’s offer to help build a relationship with Trump’s incoming administration.